We offer a range of campervan units to suit your needs. From the complete camping van to the everyday beach van. View our options below or try our van builder to see what you can do with your van conversion. 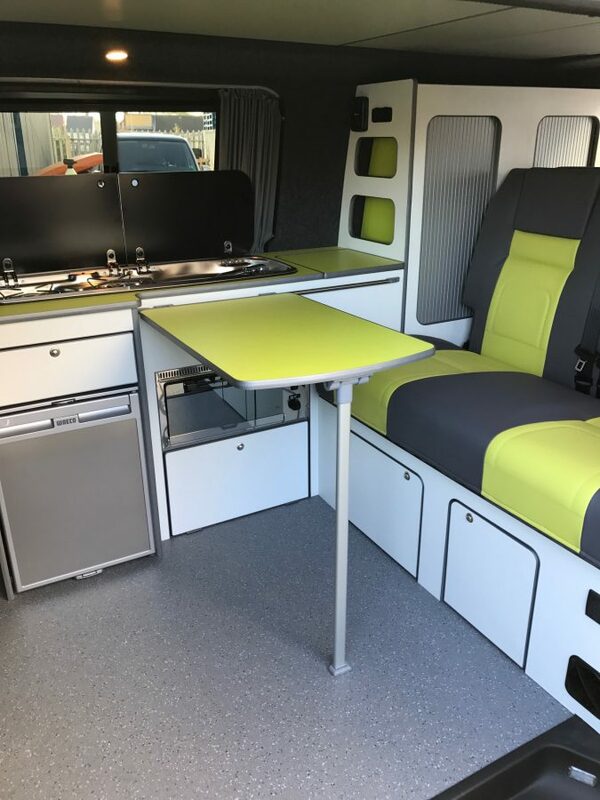 All of our camper units are produced using high quality lightweight plywood, available in over a hundred different colour combinations to suit your style. Using our in house CNC cutting machine we ensure precise and flawless manufacture of each kit. Which is then assembled by a member of the team ready for installation. Need Advice on Camper Units?